Earle, Rebecca. 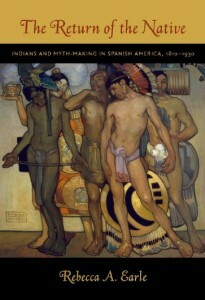 The Return of the Native: Indians and Myth-Making in Spanish America, 1810–1930. Duke UP, 2008.